Security monitors are a necessity for your surveillance system to keep a check on what's on going on around. 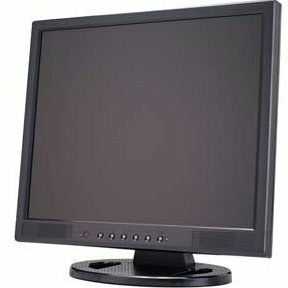 We have quality security monitors available at SF Cable to comply with your requirements. You can now get these security monitors delivered at your door steps in the best condition. All our products are available at very competitive prices as we source them directly from ISO 9001-2000 registered manufacturers. The products are RoHS compliant and environment friendly. SF Cable prioritizes customer satisfaction and you can also expect good after sales service and lifetime technical support on all products.